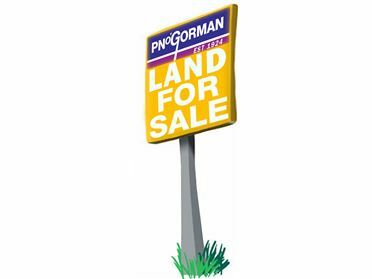 For Sale By Public Auction Friday 9th March at 3pm This c. 62 acre (25.17ha) non residential holding which is situated adjacent to the N30 (New Ross & Enniscorthy Road) and new By Pass is a well laid out Farm suitable for tillage & grazing. 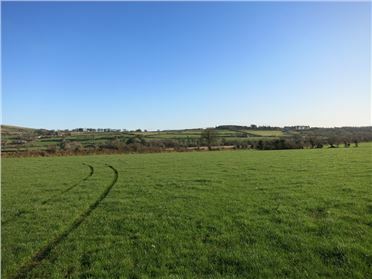 For Sale By Public Auction Wednesday 14th March at 3pm An outstanding opportunity to acquire a top quality agricultural holding of c. 48.7 acres (19.7ha) situated at Whitechurch within minutes of the R733 (New Ross – Duncannon road). The lands which are currently in stubble and permanent pasture have excellent access with frontage to 3 roads. This beautifully refurbished 2 bed village centre residence comes to the market in excellent condition throughout. 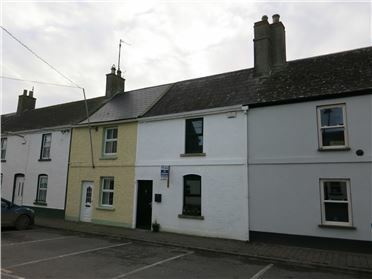 Located in the popular coastal village of Fethard-On-Sea renowned for its harbour and Grange Beach which are all within walking distance of the property. The tasteful living accommodation briefly comprises of a sitting room, living room/ study, large kitchen/diner, utility and shower room. Upstairs there are 2 double bedrooms and shower room. To the rear there is a patio area, storage shed & off street parking to rear. 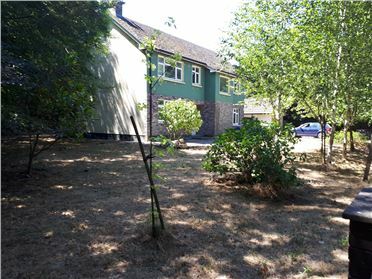 This property is ideal for anyone seeking a charming and low maintenance base in this scenic area. Viewing is highly recommended. 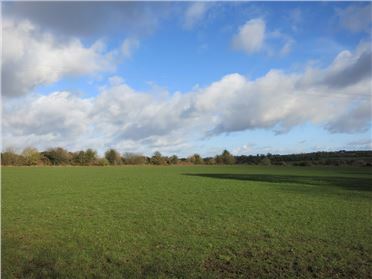 1.9 Acre (0.8 ha) Parcel of ground situated close to Ballywilliam Village. 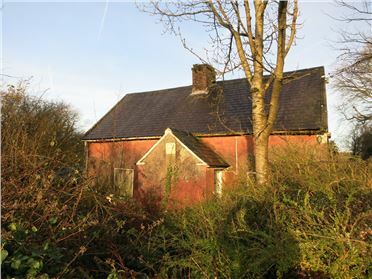 An exciting refurbishment opportunity in scenic countryside only 6 miles from New Ross town and only moments from the soon to be finished New Ross bypass. The property comprises of a traditional two up two down cottage which requires complete refurbishment and sits on a generously proportioned site of 0.8 acre (0.23ha). The property offers great potential to restore and or extend to create a home of character. A superb opportunity to acquire an exceptionally well presented and deceptively spacious 2 bed residence in this established and convenient location. Within walking distance of the town centre and numerous amenities the property comprises of a bright and airy sitting room with stove, spacious kitchen/ diner with range of high quality fitted units and integrated appliances, guest w.c. On the first floor there are two double bedrooms and main bathroom. Outside there are gardens to the front and yard to rear with separate access. Viewing is highly advised. ‘Myrtleville’ is a very fine spacious detached residence in a sought after location. The living accommodation provides a spacious entrance hall, livingroom, diningroom, kitchen with utility off, 5 bedrooms, family bathroom and separate w.c.. 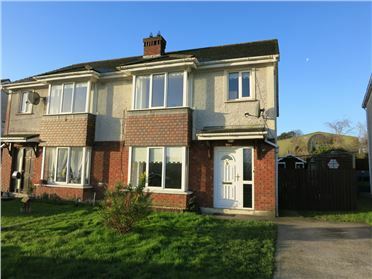 The property is situated close to schools, shops and convenient to the N25 and Waterford being only 15 minute’s drive from Waterford City. 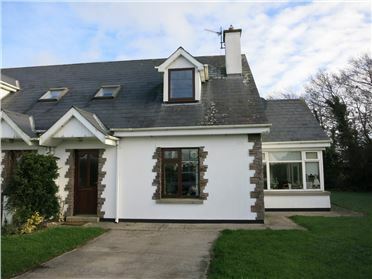 Situated in the charming coastal village of Arthurstown, this beautifully presented detached residence stands on an elevated site with views towards the estuary. The spacious and flexible living accommodation comprises of a Sittingroom, Livingroom / Bedroom 4, Large Kitchen / Diner, Conservatory, Guest W.C., on 1st floor there are 3 double bedrooms, (master en-suite) and bathroom. With numerous beaches and outdoor pursuits all on your door step. The Anchorage is an ideal second home in the sunny south east. Number 7 Lacken Valley comes to the market in superb condition. 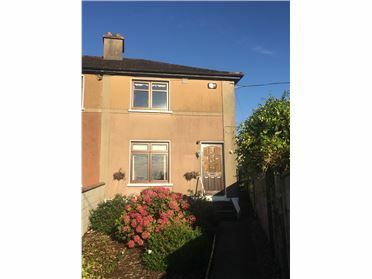 Situated in a popular small development at Irishtown beside Schools & Shops with a lovely South West facing Garden. The house comprises bright & airy living space with double doors from Sittingroom into kitchen, which has a Patio door to rear deck. There are 3 generous Bedrooms with Master En Suite, Guest W.C. & Family Bathroom. There is a large side entrance and off street parking. Viewing is recommended. SPACIOUS 3 BEDROOM HOLIDAY HOME WITHIN WALKING DISTANCE OF BAGINBUN & CARNIVAN BEACHES. 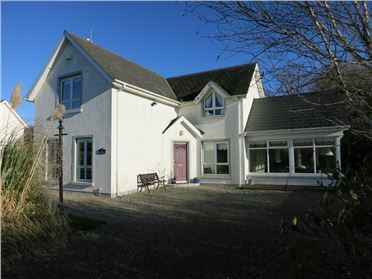 2 Ban Milis is a charming end terrace cottage style residence built in the mid 1990’s in a small Development on the outskirts of Fethard-On-Sea within minutes walk of the renowned beaches of Carnivan and Baginbun close to all the amenities of the Hook Peninsula. The property is in excellent decorative order and viewing is recommended.